Why joining a union is a positive step to improve wages and lives. EMS is a difficult business. EMTs and Paramedics have to be highly skilled and are expected to work under sometimes difficult and dangerous circumstances. EMS is highly specialized and functions depending on each individual public safety system. Depending on where an EMT or Paramedic works, there can be huge pay disparities for two employees in two different locations who are doing the same job. In the midst of this wage disparity and the low pay provided to most EMS professionals, things are beginning to change. Unionized EMS Professionals have weathered the storms of bad economies and changing EMS reimbursement rates and have generally shown consistent improvements to wages over the last 20 years. At the forefront of improving EMS pay has been the EMS divisions of NAGE. 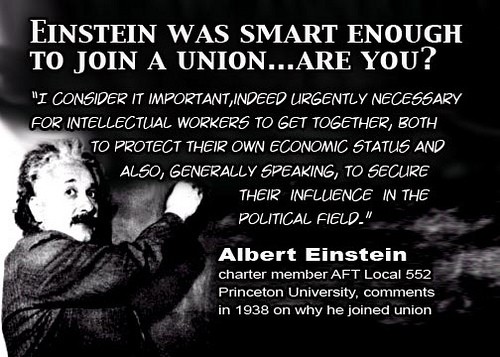 Unions are fairly simple things. Employees gather together for strength and protection, for a chance to better their lives. Employees represented by NAGE’s two EMS Divisions rely on NAGE’s powerful representation and contract negotiation skills to improve their lives. Individual IAEP or NAGE EMS locals use seasoned professional contract negotiators working with local peer based bargaining teams, who achieve the best possible contracts for members. Members, who always have the final say, then vote to accept or reject proposed contracts. NAGE is acutely aware of pay disparities within EMS and has the size and resources to best be able to address this difficult issue. Because of NAGE’s size and influence, wages can be addressed locally, regionally, or nationally. Wage practices shown to work in other areas can be proposed and integrated into contracts, improving wages for members. NAGE has the ability to hold the line on wages, standing and demanding fair treatment for members. And because of NAGE’s influence, employers often listen and respond. Wage disparity in EMS is a difficult issue based on complex EMS economics and general location/cost of living related issues. NAGE has been successfully improving wages for NAGE members and slowly the industry is recognizing the need to address low wages for workers. NAGE will continue the tireless fight to improve wages and reduce wage disparity in EMS, one local at a time, one contract at a time. 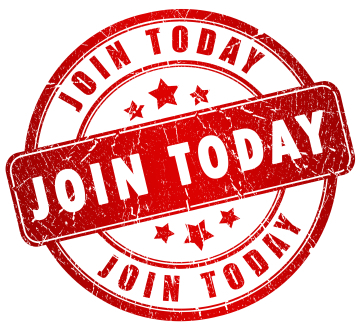 Join one of NAGE’s EMS divisions and see what IAEP or NAGE EMS can do for you and your workforce. This is a blog by NAGE, the National Association of Government Employees /SEIU Local 5000. NAGE represents EMS and public safety workers in NAGE EMS, IAEP, IBPO, IBCO, and NAGE Federal locals around the country. As an affiliate of 2.1 million member SEIU, and a member of the “Change to Win Coalition”, NAGE is a national leader in the union representation of EMS and public safety professionals around the USA. 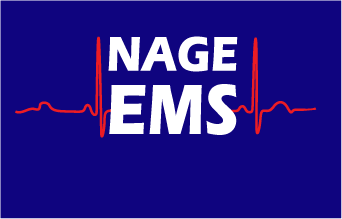 NAGE EMS Welcomes EMS Professionals with Paramedics Plus in Alameda County! How labor unions can help improve EMS in the 21st Century © 2019. All Rights Reserved.